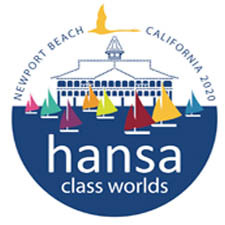 The International Hansa Class 2017 Annual General Meeting was held via email exchange between September 25 and October 10 with 13 of the 15 National Associations participating. The meeting also endorsed the IHCA Executive Committee’s appointment of Angela Herrera CHI to the role of Honorary IHCA Executive Officer. Angela Herrera and Jackie Kay will share the administrative duties previously undertaken by retiring Secretary David Staley. 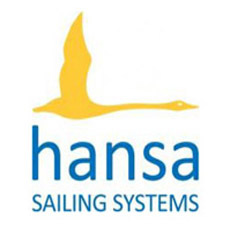 Class Rules for the Hansa 2.3, 303 & Liberty were discussed and it was noted that the Technical Committee led by Terry Peek will be reviewing these rules over the coming months. Reports were received on past and future Championships & Events, including National Championships, the 2017 European Championships in Meze and the 2018 World Championships in Hiroshima. Class Reports were provided for the Hansa 2.3, 303, Liberty and SKUD 18 and a number of National Hansa Class Associations provided a brief report on progress in their country. The Treasurer’s Report was circulated and all Financial Reports were approved. Membership fees have been increased slightly.